The solar contractors use a variety of tools, both hand and power tools, for the installation of solar panels. 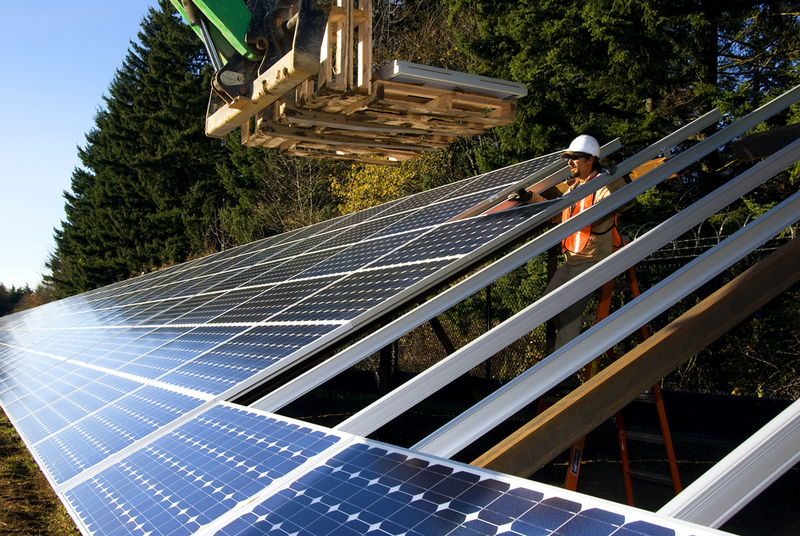 The most common equipment that the solar panel users use are wrenches, drills, saws, and screwdrivers for connecting the panels with wires and frames and with the support structures. Solar EPC contractors who are also known as solar engineers, procure, construct contractors help a company to start its solar project. It is a form of contracting agreement in the field of construction. The detailed engineered design of the project is carried out by the EPC contractors. They will obtain all the necessary materials and equipment and deliver an asset or functioning facility to the clients. The companies who deliver these EPC projects are the ones who are commonly referred to as the EPC contractors. The job role of both solar energy contractor and solar EPC contractors are just the same. They both have to deal with the planning for the installation of the solar panels as well as have to deal with its maintenance. The primary advantage of hiring the solar EPC contractors is that you won’t have to hire different contractors for a different purpose. The primary benefit of hiring a solar EPC contractor is that you will get the complete range of solar solution from one place. While hiring an EPC contractor, you need to make sure that the hired EPC contractor is rooted in a conventional communication process and provides you with a full understanding of the project. So, let us have a look at some of the best solar EPC contractors in India. Stopnot Energy Technologies is a private company that was founded in the year 2014, and its headquarters is at Tamil Nadu with manpower of around ten employees. 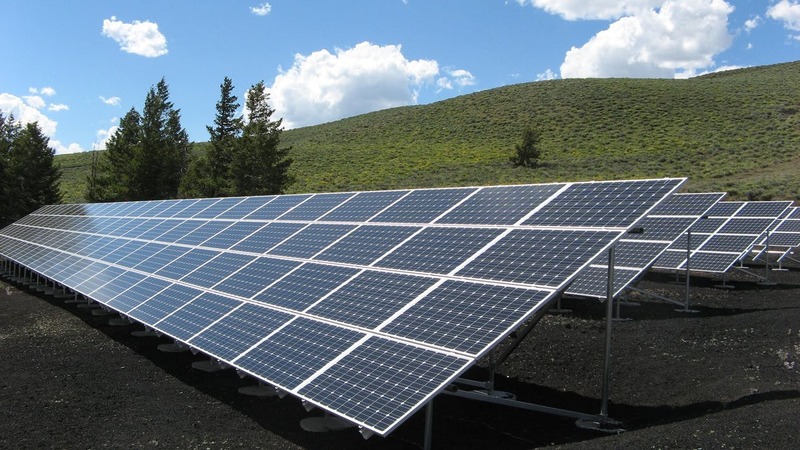 Stopnot Energy Technologies is one of the leading providers of solar power system design & Installation Company who specializes in the solar PV systems. The professional group of experienced solar technician and engineers help to provide the clients with Stopnot energy with the high quality of workmanship at an easily affordable rate. Sure energy is a newly founded company that was founded with a motto of providing affordable electricity to all, and that is by providing with complete solar energy solution. The company started its journey in the year 2009. At that time, it was a product development company with the motto of manufacturing solar PV panels with the help of a third generation PV technology which is known as the Dye Solar Cells. During late 2011, they started focusing in the EPC of solar installation. In this shorts span of the journey, the company’s total solar energy installation is summed up to be around 400MW which is from 2010 to 2013. Involute Engineering started its journey in the month of December 2014.By the year 2016, the company extended its service to Solar PV service and now aims to provide the best solar related service in this field. They also do offer procurement, engineering and constructional service of solar PV systems for both rooftop and ground-mounted installation. Jain technology is a mammoth organization who deals with a wide range of solution that ranges from website designing, irrigational service as well as solar energy-related service which is known as the Jain renewable energy division. This division is working with solar photovoltaic, solar thermal as well as bio-energy related application development and manufacturing. Red solar is a solar energy company that is based on Bengaluru, Karnataka. Till now, the company has commissioned over 1000 KW solar projects all over India. The company has established itself as a forerunner in the field of providing solar power projects and is one of the leaders in the solar energy fields. The team, which consist around 50 employees are visioning leadership that understands the need of the investors and also maintains strict control over the quality of the projects that are delivered as well as on its supply chain management with the motto of providing with the4 most affordable range of high-quality service to its customers. The company started its journey in 2012 when it installed its first solar system. The headquarters of the company is based in Mumbai. The technocrats promote the company for its wide range of experience in this field. The company provides a variety of solar energy solution such as Solar Street Lights, Solar Rooftop Power Plants, Solar Water Pumps, and Solar rooftop PV module mounting Structures, and Solar Water Heating Systems and Megawatt Solar Power plants. The manufacturing unit of the company is located at Bidar, Karnataka who are equipped with the state-of-the-art solutions that are meant to produce affordable custom designed SWH and SPV products. Photoelectric Company has all the facilities that enable it for manufacturing and testing all the product under the same roof. Don’t fall behind and opt for a solar contractor today and get your commercial or private property solar powered. Stay tuned to our blog to stay updated with all the solar energy-related news and updates.